Figure 2. Radio set AN/PRC-104. Home > Communication Systems Reference and Training Manuals > > Figure 2. 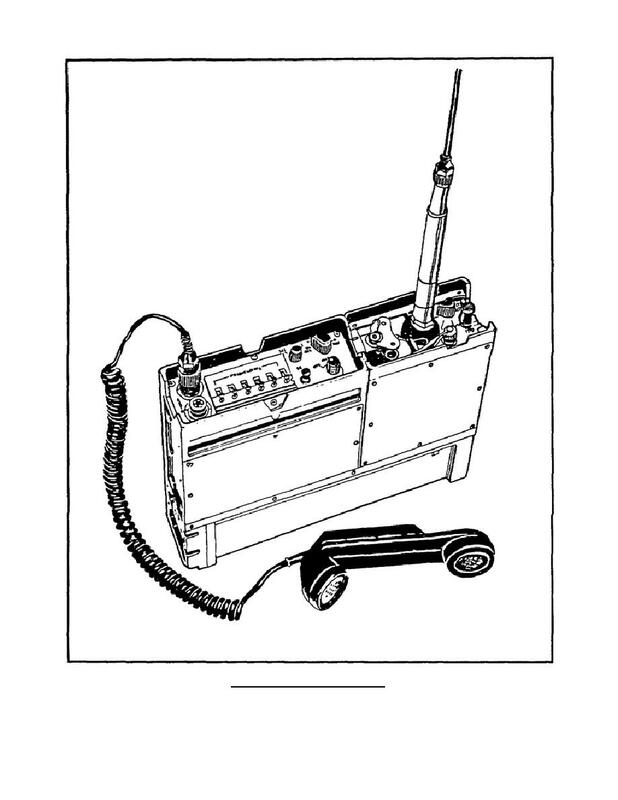 Radio set AN/PRC-104. Figure 1. AN/PRC-104 in manpack operation.